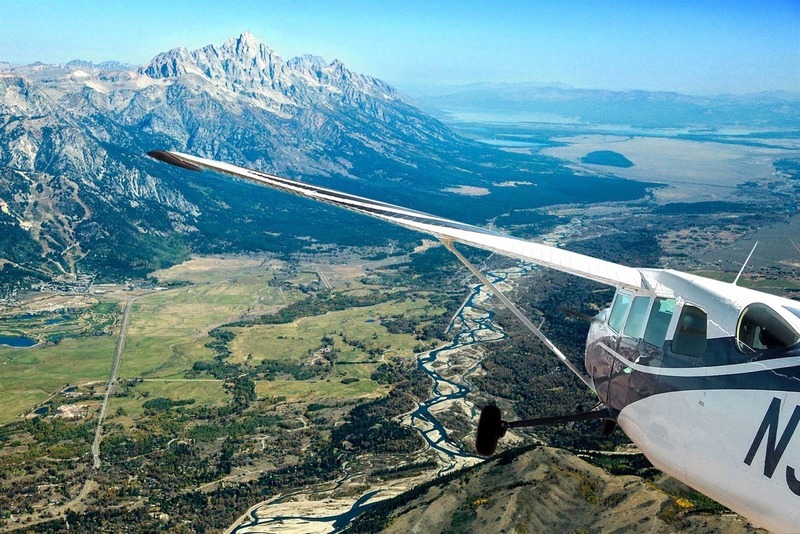 The sprawling, natural scenery of Jackson Hole gives plenty of opportunity for full days of adventure spent hiking and biking untouched, beautiful trails; taking scenic flights over a magnificent view of Wyoming, or white water rafting for the ultimate rush. Forget waiting on a coupon or planning your outings around discounts; you can take on Jackson Hole with the DealsJH mobile app. 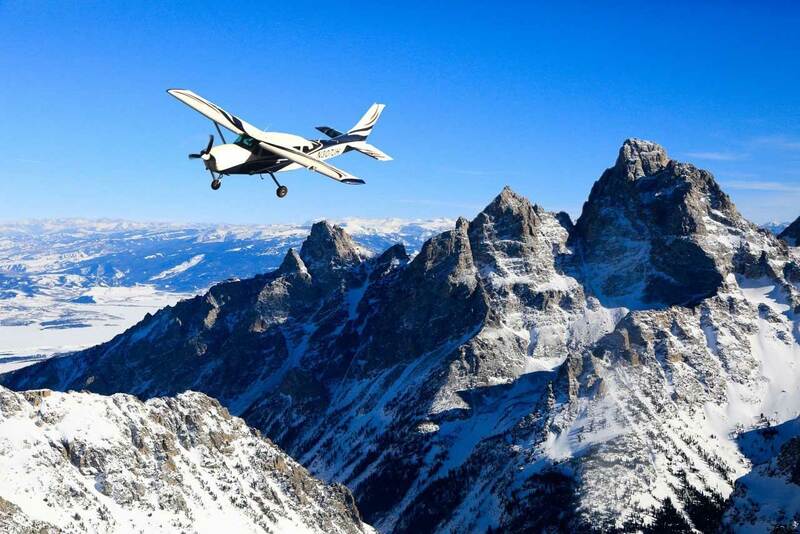 Start your new life in the great outdoors with one of Wyoming's greatest attractions - Grand Teton National Park. Centered around the Grand Tetons mountain chain, the weather is beautiful, the camping is expansive and the elk are plentiful. Fly fishing here will relax the stress from the hardest week's workload. We have the deals on the equipment you will need for your adventure from the first day to the last. Bring a few friends along for one of the best amateur golf tours available in the continental United States. Take on winding courses at the base of the mountains or give yourself time to breathe with one of the valley courses around the area. To name a few, Jackson Hole Golf & Tennis Club just north of Jackson has some of the most spectacular views of the Tetons. Teton Pines Country Club located on the Village Road in Wilson Wyoming is another local favorite. Biking and hiking in the great outdoors of Wyoming is a true experience, and we have all of the deals on great bikes and all of the accessories that you will need to make your next trip convenient and fun. Spotting a white tail deer family from afar on a trail is quite an inspiring scene, and our deals help to ensure that you catch every inch of nature instead of worrying about the quality of your equipment. Imagine never having to search for the next deal to make sure that you can afford the outdoors excursion that you want. 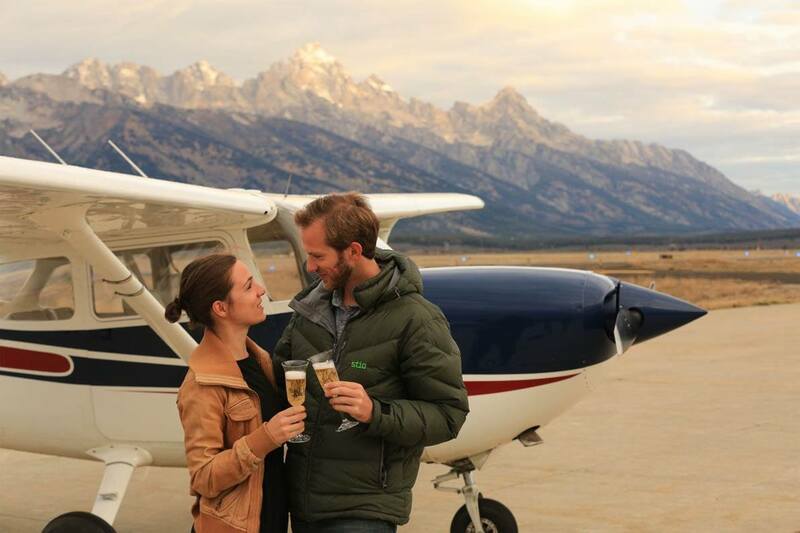 With the DealsJH app in your phone, you automatically gain access to thousands of deals at your favorite stores and restaurants in Jackson Hole without even trying. 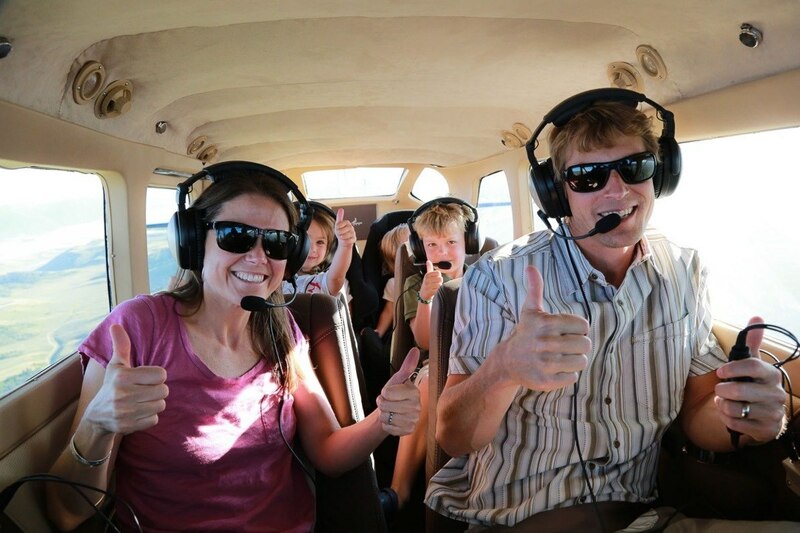 Fly Jackson Hole, Wyoming Whiskey, See Jackson Hole, Park Jackson Hole, Jackson Hole EcoTour Adventures, the Triangle C Ranch and Inversion Yoga are just a few of the companies that give us exclusive, insider coupons for adventurers just like you.